Being comfortable is key for any great driving experience. That’s why we’ve worked hard to create custom seat control switches for our customers. 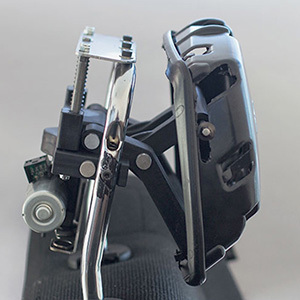 Using the latest technology, our JVIS design experts will develop and manufacture seat switch options to meet all of your electrical system requirements. 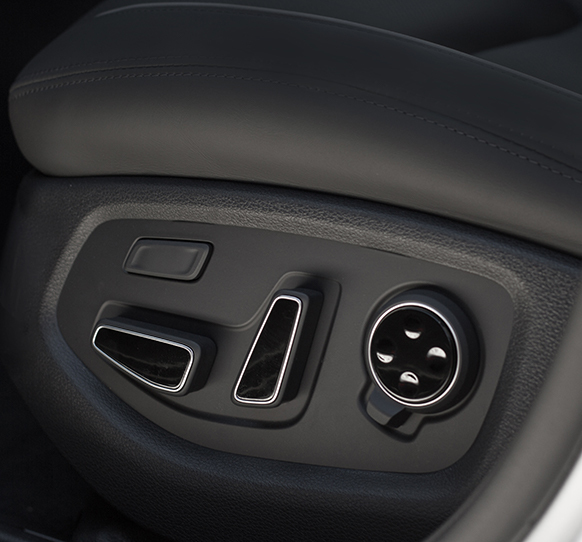 At JVIS, we design, develop, validate and produce custom seat control switches that exceed customer expectations. 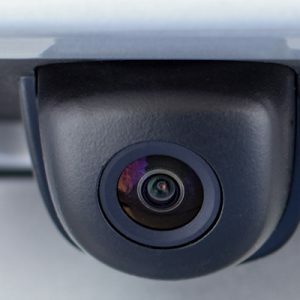 Using the latest LED technology and software, we’ve engineered unique lighting assemblies designed for the driver’s convenience. 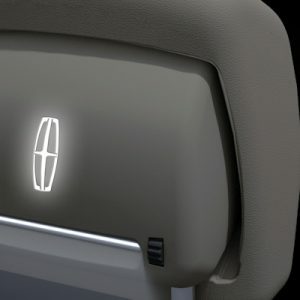 We pioneered the illuminated headrest. 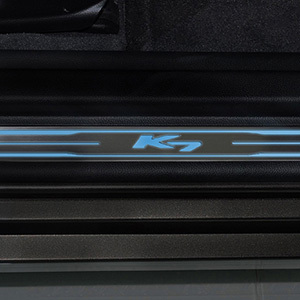 Showcasing your stylish illuminated logo, we have further redefined where light can be placed in a vehicle.